What an event this has been – the launching of BBM for Android onto Google Play. Back in September, the app was supposed to launch onto iOS and Android devices, but hanks to a pirated version of the app which apparently crashed the company’s entire server infrastructure (seriously? ), they were forced to delay it. Almost a month later, they are ready to give it another go. 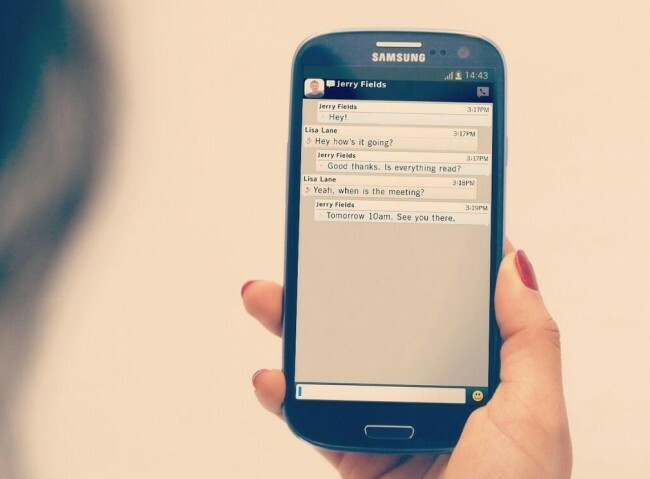 As you know, in just seven hours, about one million Android users were using the unreleased version of BBM for Android. What you don’t know is that more than one million people have found creative ways to “side load” BBM on their iPhone. This is incredible. To help manage this unprecedented pent up demand for BBM, we are implementing a simple line-up system to ensure a smooth roll out. Update: Here is the Google Play link. So, be on the lookout in Google Play, and when you see it, let us know! Should be sometime today. Finally.